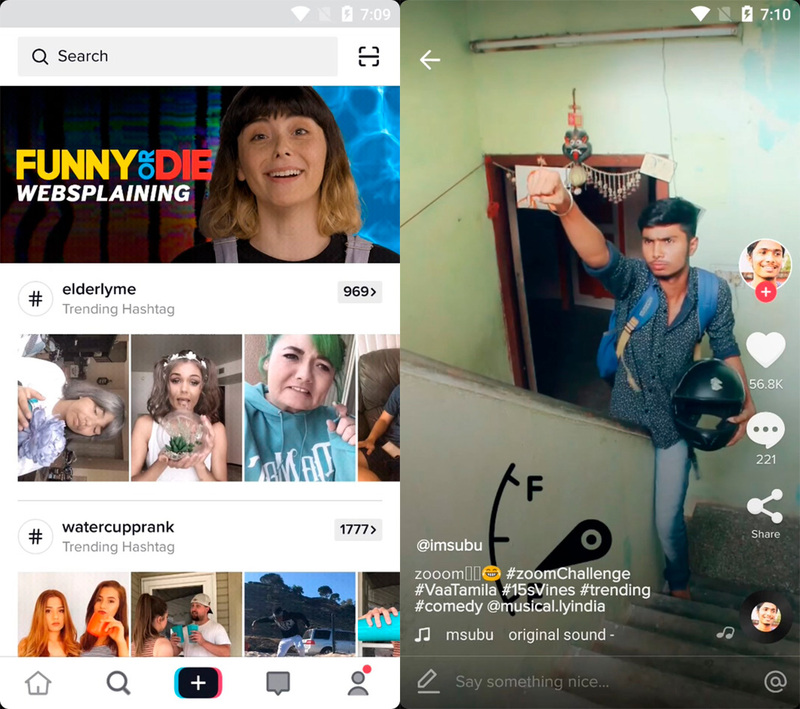 Users of the popular musical.ly have recently experienced a drastic change in their app: Tik Tok has taken over the short-form video service, so from now on, we can start forgetting the name musical.ly. The only thing left is a slight reference to it in the app’s current logo. The idea of the merger is to offer a more unified user experience and to create the most relevant short-form video platform in the world. 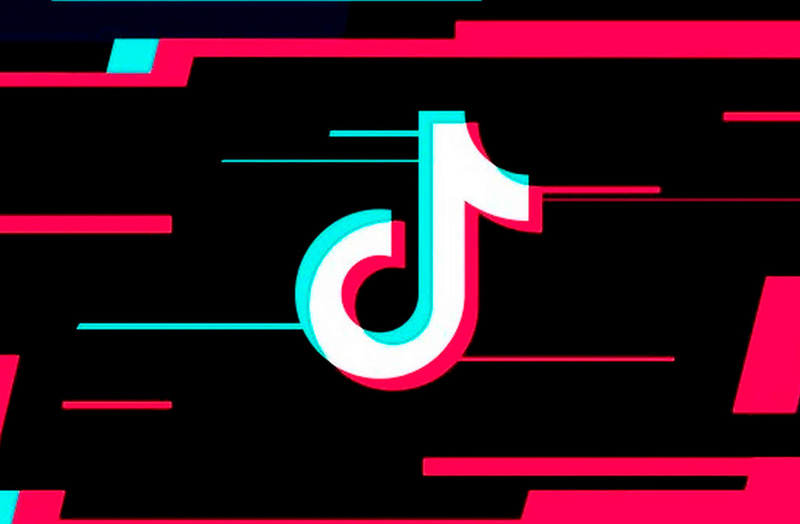 While many of us were surprised with this change, the truth is, it’s been a long time coming, ever since the (estimated) one billion-dollar sale of musical.ly to Bytedance, the company that owns Tik Tok. This purchase took place in November 2017 and promised to improve the features of musical.ly even more. However, it seems like Bytedance changed their mind along the way and now, they’ve opted to strengthen the Tik Tok brand. The problem is that now, there are two apps with the same name: the old musical.ly that has a more global market and Tik Tok which will now focus its efforts more in Asia. We don’t know if users are happy about the change, especially because now it’s easier to confuse the two apps. That’s exactly why we now see the added “including musical.ly” at the end of the name of the new Tik Tok. Users won’t find any real changes in their app experience, given that the accounts have already been transferred to the new app without a problem. What’s more, the app now offers more features for the community to enjoy: reactions to respond to the videos, Snapchat-style masks to use on our faces, green screen backgrounds, and more. Despite some users surely not being happy with the name change of their favorite app, there’s really not a whole lot to complain about. There’s nothing to do other than say goodbye to musical.ly, an app that garnered tremendous success in its four years of life. Users will most likely get used to the name change, but we’ll see how the story develops as time goes on. And yes, on Uptodown, you can download both the new Tik Tok and the old one, but remember, the older one is geared toward the Asian market.